As a destination for certification training courses, Digital gurukul caters to professionals across industries and functions providing them with proven training content through a blended delivery model and next-gen customer experience. Spread over Indore, the company has trained more than 400,000+ professionals so far. 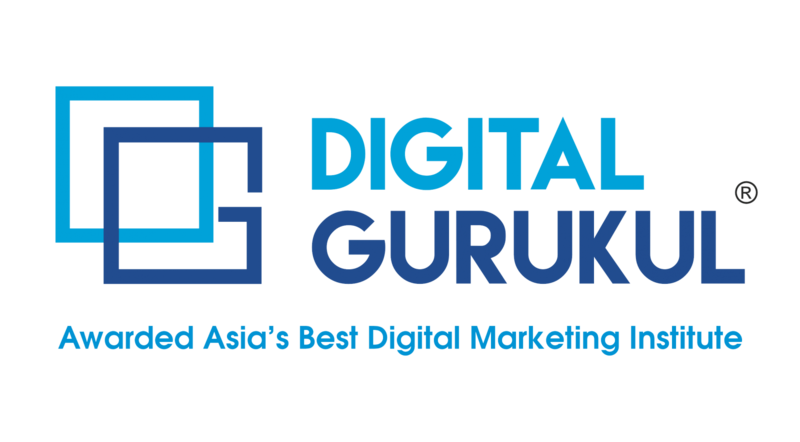 Currently, Digital Gurukul offers 20+ professional certification courses. 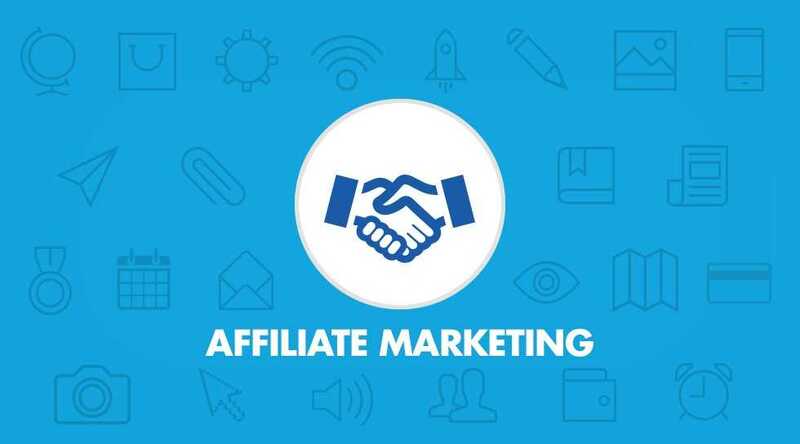 Owing to this exponential growth and the emergence of Online Education or E-Learning as a powerful learning mode, the tremendous scope is in store for Affiliate Marketers. You will be rewarded with a referral commission of 10% each time one of your referrals joins Digital Gurukul. If your referrals buy our courses, you will be rewarded with FLAT 10% of the course fee as a referral commission.